As you head out to shop for the little ones on your list, keep in mind that hazards may be hiding in some innocent looking items. Consumer groups are warning shoppers to watch out for dangerous and or toxic toys. UNM experts on child safety are joining with the U.S. Consumer Product Safety Commission (CPSC) and the New Mexico Public Interest Research Group (NMPIRG) to advise parents, grandparents and others about what to watch for when buying toys as gifts for kids this season. 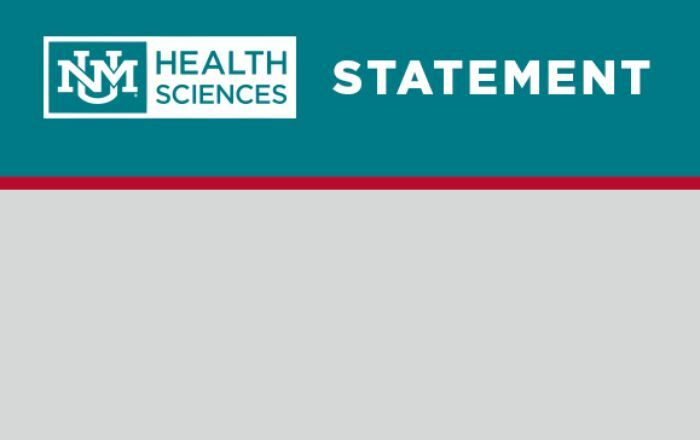 In a recent announcement at the UNM Children’s Campus, the group joined early childhood educators in urging adults not to rely only on manufacturers and distributors to provide safe toys. NMPIRG’s 28th annual "Trouble in Toyland" report lists the results of laboratory testing on toys for toxic chemicals, choking hazards, extremely loud noises that can damage hearing and other risks. 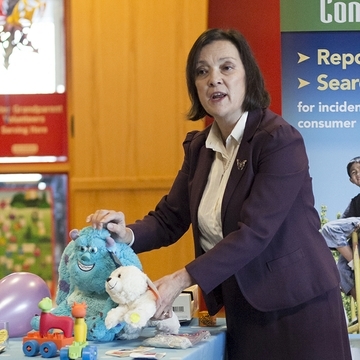 "We encourage parents and caregivers to inspect all toys to ensure that they are safe for the children and to use the resources they have such as the Consumer Product Safety Commission,” said Lisa Ortiz, a Master Teacher at the UNM Children’s Campus. “At the CPSC website, parents can get updated information on recalled toys and also report any toy or children's products they feel is not safe." 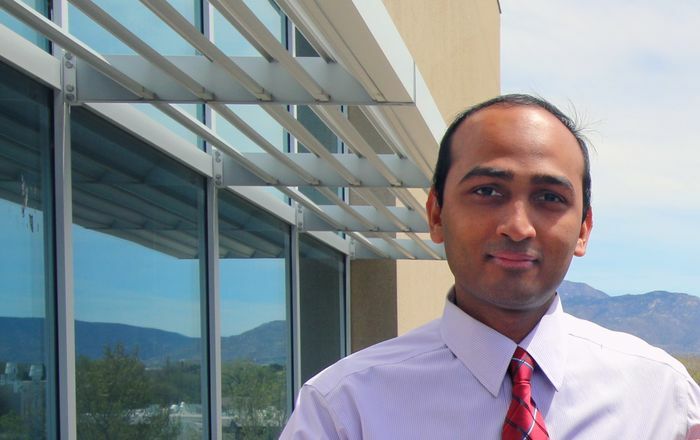 UNM physicians echo those sentiments. 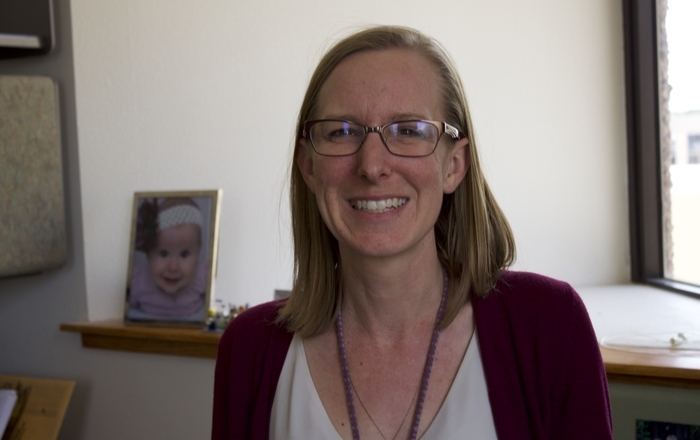 “Safety is one of the biggest issues we deal with as pediatricians,” said Dr. Loretta Cordova de Ortega, chair of the UNM School of Medicine’s Department of Pediatrics. 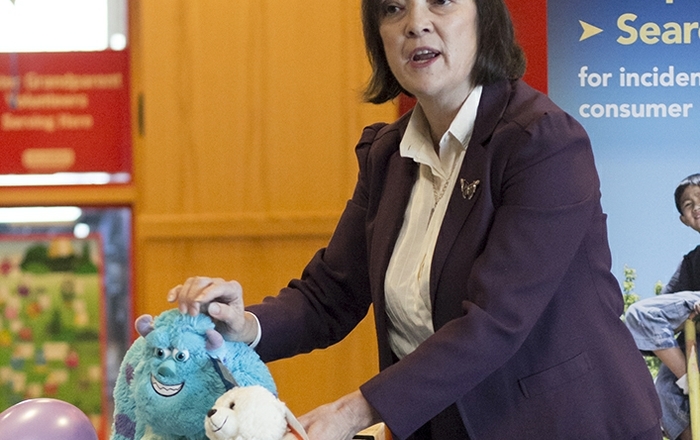 During a news conference at the UNM Children’s Hospital, Cordova de Ortega warned of the dangers common toys can pose to young children, especially when those toys can fit into small mouths. She recalled the case of a five-year-old boy who bounced a small rubber ball into the air. The child caught it in his mouth and the ball lodged in his airway. “He died in my arms, and I have to say that was one of the most challenging tragedies I had as a pediatrician,” Cordova de Ortega said. She used a cardboard cylinder commonly found in toilet paper and paper towel rolls to illustrate how to judge if a toy is safe. “I tell parents all the time, if a toy fits in here, it shouldn’t be given to your child if he or she is under four or five,” she said. Senator Tom Udall, who attended event at the children’s hospital, emphasized the importance of legislation to ensure the safety of products for children. Physicians also reminded shoppers if you buy something for kids to ride or glide on, make sure you also include a helmet to protect against brain injuries in falls or crashes. NMPIRG offers safety guidelines for purchasing toys and provides examples of toys that are currently on store shelves that pose potential safety hazards. The group provides a Facebook quiz to help educate parents and others about toy-related hazards.